Francena McCorory, a 2010 graduate of Hampton University, won a gold medal in the Women’s 4 x 400m Relay at the 2012 London Olympics. 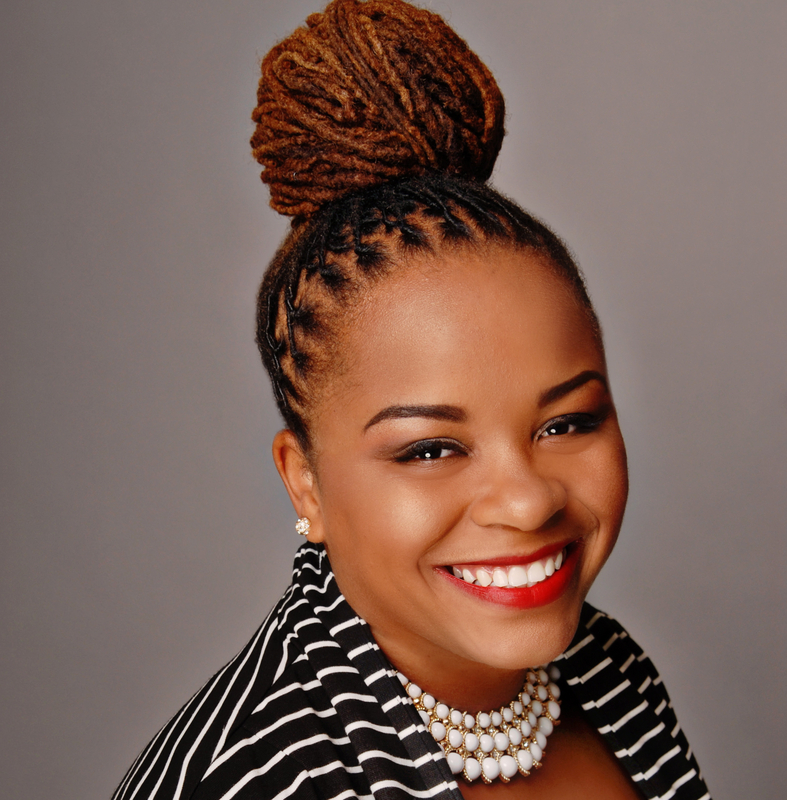 A Virginia native, the city of Hampton is celebrating her with a billboard. 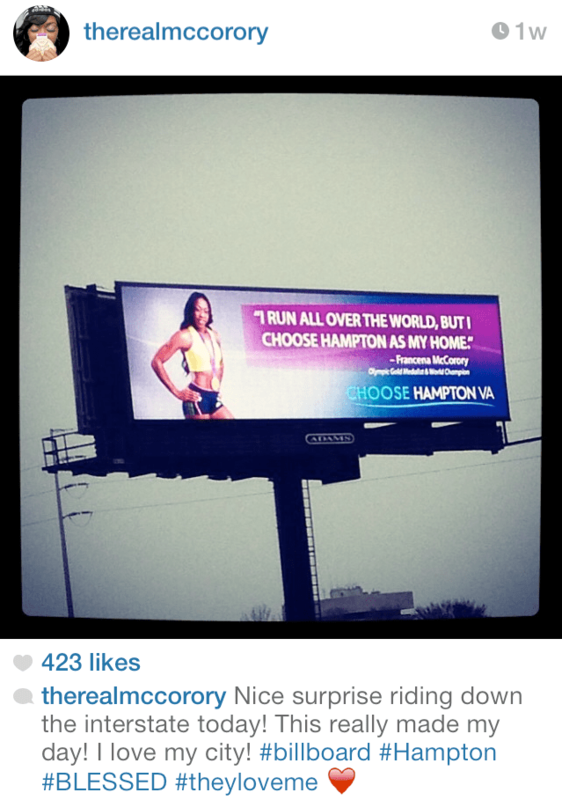 I run all over the world, but I choose Hampton as my home.